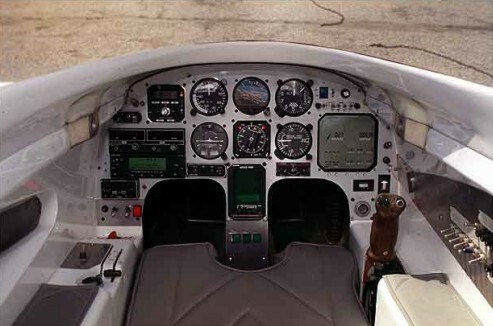 Berkut’s cockpit visibility and comfort are unmatched by any of today’s canard pusher aircraft or its tractor configured side-by-side competitors. Two large canopies arch high above you and your passenger, furnishing you with spacious seating and an excellent view. Ride quality is enhanced by a wider cabin and longer fuselage–the biggest in its class. Interior noise levels (and resulting pilot fatigue) are dramatically lowered with moulded and sealed canopies. Power is provided by a 180-to-300 horsepower, parallel valve, Lycoming IO-360 or IO-540, enhanced by Klaus Savier’s electronic ignition and specially designed fixed pitch propeller. Berkut combines state of the art, moulded composite design with the efficient, agile and predictable handling qualities of the classic Rutan canard pusher. 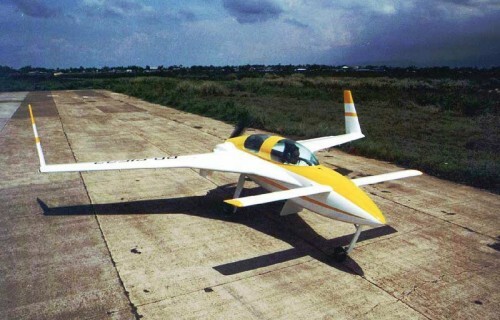 With a 2000 nautical mile range at altitude, Berkut Engineering has created a personally crafted airplane without peer, for the pilot who does not wish to compromise. The 300-mph Berkut consists of over 100 moulded components with a fit and finish unprecedented in the industry. Four models of Berkut are available: Berkut 360 and 540 with retractable gear and the Berkut FG 360 and Berkut FG 540, a fixed-gear variant of the original Berkut.